Provide comfort for the family of Vera Wyatt with a meaningful gesture of sympathy. With great sadness we announce the peaceful passing of our beautiful mother, Vera May Wyatt on March 16, 2019 at the James Payton Memorial Hospital surrounded by her loving family. Vera had a special way that warmed the hearts of everyone who knew her; she was a wonderful person that left us with many beautiful memories. 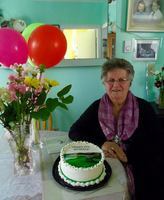 Vera was an active United Church and UCW member for many years and loved the company of others. Vera had unconditional love for her children, grandchildren, great grandchildren, friends, and her extended family at Baywatch Manor. Vera Wyatt was born on May 1, 1933 to the late Wilfred and Caroline Janes. She is survived by her stepsister Margaret (Murray) and Stepbrother Howard (Carrie). On February 25, 1953 she married Fred Wyatt. They made a life in Traytown and had one son, three daughters, seven grandchildren, and six great grandchildren. Vera was predeceased by her parents Caroline & Wilfred Janes, stepfather Martin Janes, husband Fred Wyatt, brothers Cyril (Ida), Wilfred (Bridie), Lewis (Eva), sister Dorothy, brother in-law Claud Goulding, and son in-law Van Saunders. Vera leaves to mourn her son: Wilfred (Dulcie), three daughters: Gloria (Gabriel), Valerie (Terrance), and Dorothy (David), grandchildren: Katherine (Mike), Kimberley (Anatoli), Charlene (Christopher), Angela (Ryan), Ashley (Cory), Leslie (Connor) & Stacey, great grandchildren: James, Andrew, Kendra, Zachary, Jay & Jillian, and a large circle of friends and relatives. Visitations will be held at the Oram’s Funeral Home in Glovertown on Monday March 18, 2019 from 2pm – 4pm and 7pm – 9pm. The funeral service will be held on Tuesday, March 19, 2019 at 2pm at the Glovertown Faith United Church. In memory of Vera, donations can be made to the Traytown Cemetery Fund; flowers are also gratefully accepted. To send flowers in memory of Vera May Wyatt, please visit our Heartfelt Sympathies Store. 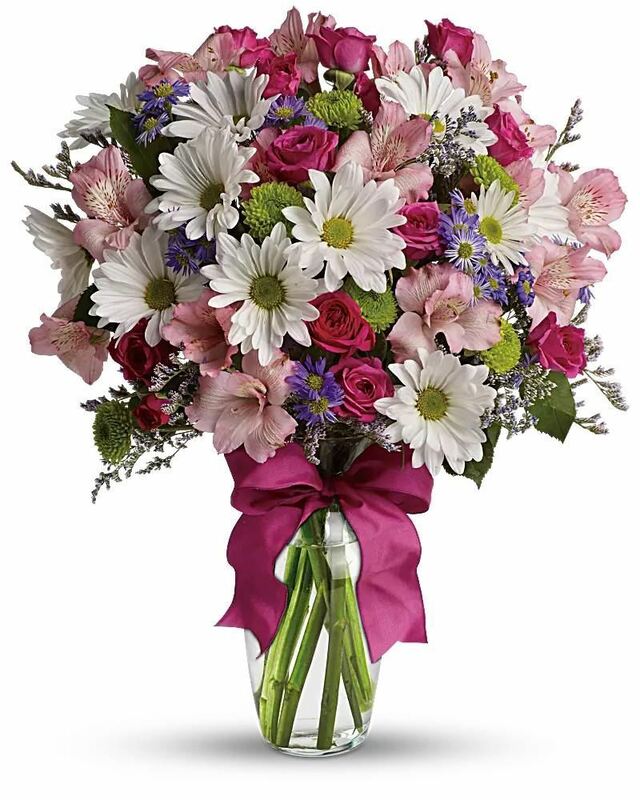 Provide comfort for the family of Vera May Wyatt by sending flowers. Heartfelt Sympathies Store purchased flowers for the family of Vera Wyatt.